Register for our next Customer Expert Day! A major part of our work is supporting the GB gas industry to understand, manage and resolve UIG. We are proud to launch our new interactive Change Register. We have created initiatives aimed at driving a better experience for our customers. The DES is an online tool for completing gas market enquiries that are critical to the daily running of the industry. Want to find out more about our Systems? Interested in our Change Programme? 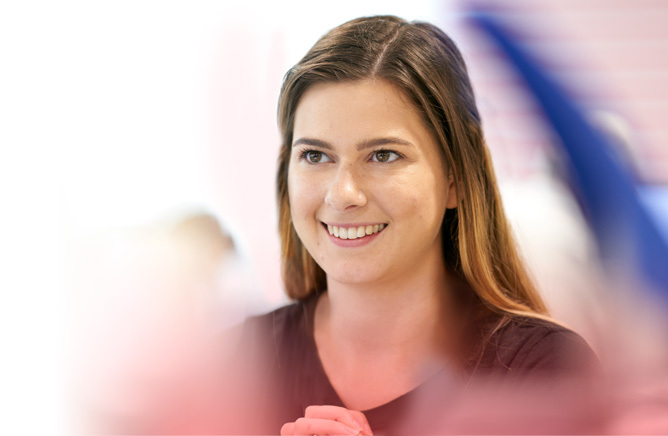 We believe our people are our greatest asset, and we are fully committed to helping them achieve their career aspirations, offering excellent training and development opportunities.